The Buddha taught that human beings' original mistake is perceiving ourselves as separate entities. All of the infinite manifestations of human suffering originate from feeling separate. 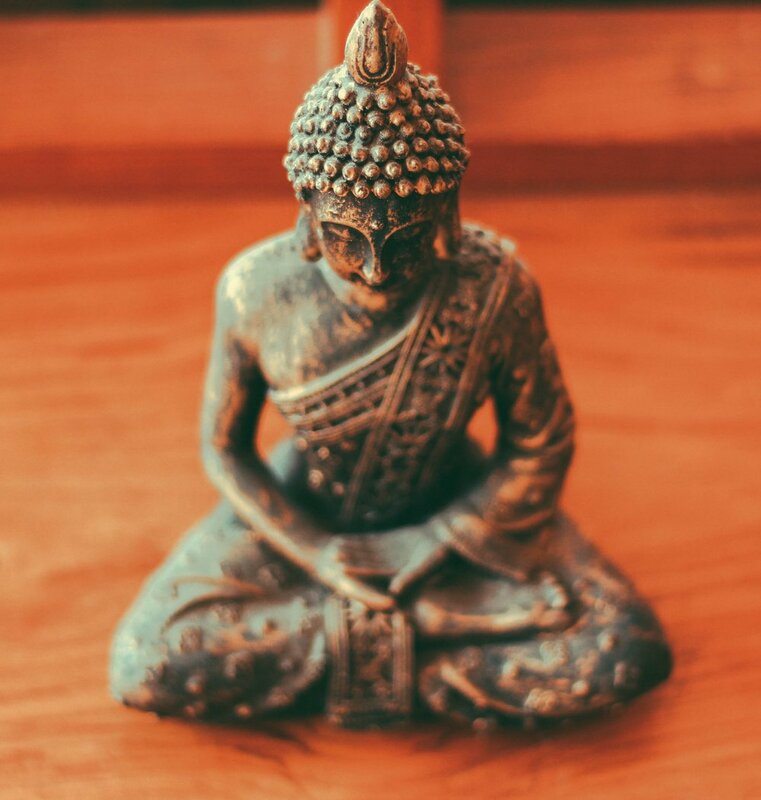 The Sanskrit word "Buddha" means "the Awakened One." Just as it is possible to be more and more awake, it is possible to go into a deeper and deeper sleep. As we awaken, we become more intimate with the sources of joy and pain. How do we awaken from the illusion of separateness? Reading about waking up will not wake us up. Sincerely wishing to wake up, becoming more and more aware of our "stuck places" will not completely wake us up. What is the ultimate alarm clock? Is there an absolute, earthshaking, fool-proof method to shake us out of our sleepy habit force? In Zen practice we ask "what is this?" To ask this is to inquire into each moment of our lives. To ask this is to let go of our ancient assumptions, opinions, and desires, and wake up to what is actually happening in this very moment.